Count Olaf is here to help you ring in the New Year. Netflix used the start of 2018 as an excuse to drop a little game for fans of their show A Series of Unfortunate Events. Following the clues in this tweet lead users to this page. That page then linked to this one, eventually revealing the below video, as well as the fact season two of series will premiere March 30. 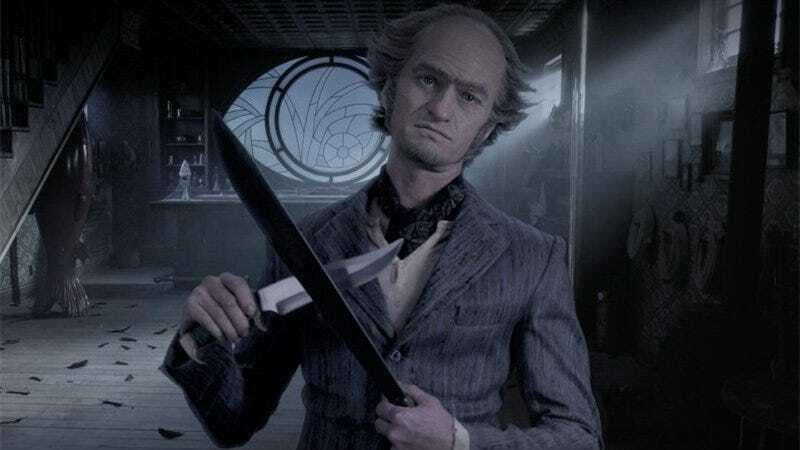 In the show, based on the books of the same title, Neil Patrick Harris plays Count Olaf. He’s the evil uncle of three orphans who will stop at nothing to get their inheritance. The first season of the show adapted the first four books in the 13 book series. This second season is expected to do the next five and an eventual third season would finish out the adaptations.